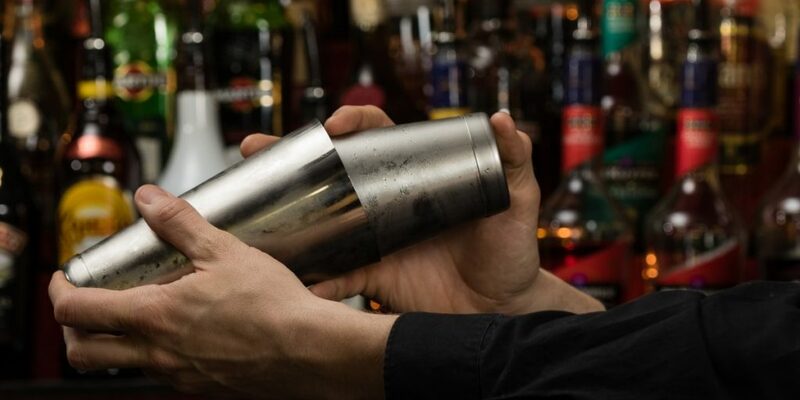 Start by telling Muddlebox what kind of cocktails you like by using the three simple to use preference sliders. Long or short? Fruity or creamy? Sweet or sour? Just move the sliders so Muddlebox can tailor your subscription experience to meet your preferences. Next, decide how many people will be trying each cocktail. 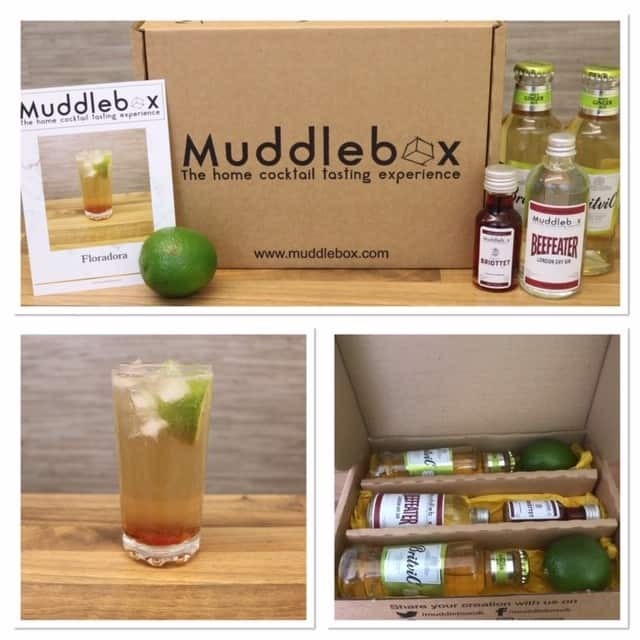 Muddlebox provide ingredients to make each cocktail for one, two, three or four people. Finally, choose how often you wish to receive a cocktail. Weekly, fortnightly or monthly? It really is up to you. Once you’ve decided on your subscription, Muddlebox will send you all the ingredients you need to make your cocktail complete with easy to follow instructions. And that’s not all. 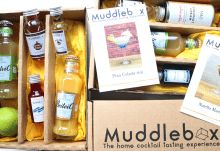 Unlike other cocktail subscription clubs, Muddlebox only take payment for one box at a time meaning there are no large up front payments. How would you rate Muddlebox ?